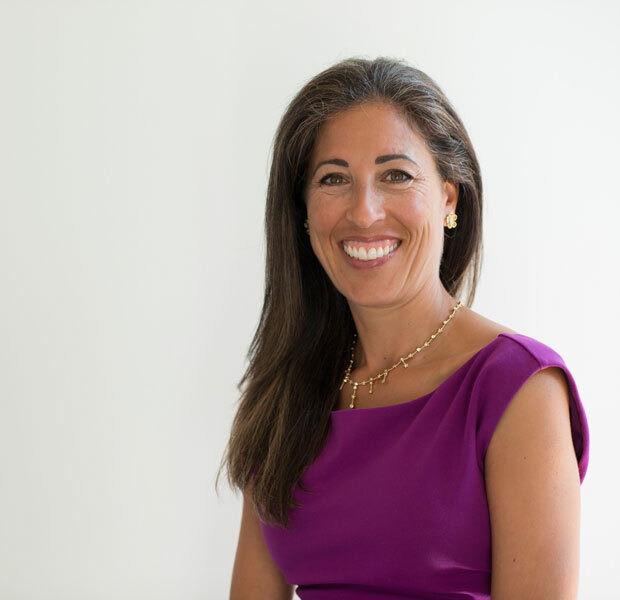 Rosa Scarcelli is President and Owner of Stanford Management, LLC based in Portland, Maine. She currently manages 80 affordable housing complexes in Maine and Pennsylvania and continues to grow Stanford’s affordable housing portfolio. Stanford Management is a national leader in affordable housing. Ms. Scarcelli’s career began in 1992 with a focus on real estate development, investment and asset management. Since then she has become successful in managing and developing quality affordable housing. She has also been recognized for her restoration and reuse of historically significant properties, neighborhood revitalizations, and involvement in downtown reinvestment. She has a track record in debt restructuring, asset management, start-ups, turn around, and strategic growth. Rosa is well known for her creativity, leadership and expertise in public/private partnerships. Ms. Scarcelli’s extensive development experience includes both new construction and adaptive reuse of historic properties for residential, commercial, and retail uses. She has managed the development of over $750 million in assets located throughout the Northeast and Midwest. In the course of developing these properties Ms. Scarcelli has worked with state agencies to secure tax credits, large financing institutions for conventional debt, and institutional investors. Ms. Scarcelli is passionate about being of service, learning new things, yoga, reading and her family.